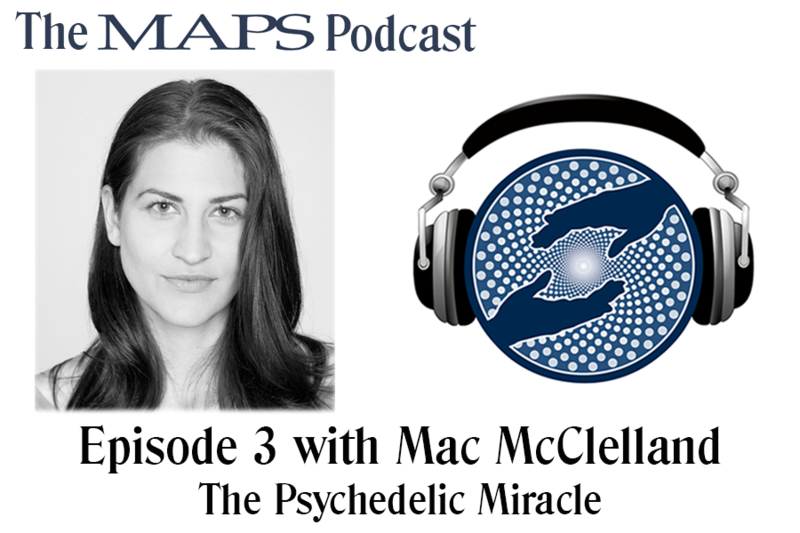 Mac’s fantastically in depth journalistic prose combined with her own personal experience with psychedelically assisted psycho-therapy creates an epic discovery into the world of psychedelic research and the doctors that engage in it. Mac was interviewed by Zach Leary and the podcast is reflective of not only the Rolling Stone piece but also of her own personal journey, the current landscape of psychedelic research and an examination into corners of the country engaged in this work that you might know even exist. Mac McClelland is an award-winning journalist and author of Irritable Hearts: A PTSD Love Story and For Us Surrender Is Out of the Question: A Story From Burma’s Never-Ending War. She's written for Wired, Reuters, Rolling Stone, Mother Jones, New York, the New York Times Magazine, New York Times Book Review, Matter, and Sunset, among other publications, and corresponded for PBS and Vice News Tonight on HBO. She's additionally appeared on major national and international media outlets C-Span, MSNBC, PBS, NPR, Al Jazeera, Democracy Now, the BBC, CBC, and Deutsche Welle.